Wetlands such as rivers, swamps and lakes play a critical role in supplying and regulating the quantity and quality of water. 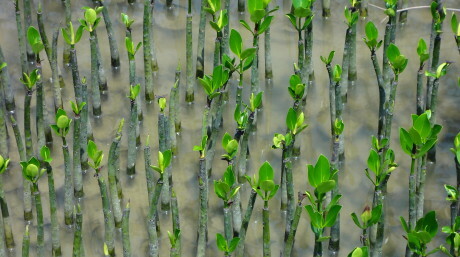 With water related issues such as water scarcity, droughts and floods increasing globally, conserving and restoring wetlands is a cost-effective investment strategy to increase water security. The challenge is ensuring sustainable development while safeguarding vulnerable communities at risk from water-related disasters. 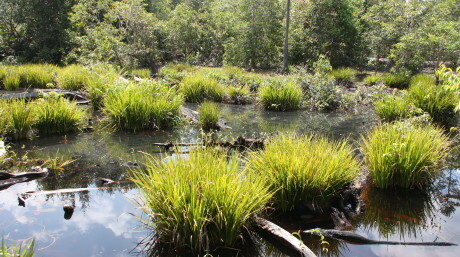 Many different wetlands help retain freshwater in the landscape. From mountains to the sea, extensive upland peatlands, streams and marshes, mid-reach floodplains and lakes, and lowland mangroves are all key wetland types that play a role in regulating water supply to ensure water security and reduce the risk of natural hazards. One of the biggest global challenges is the growing demand for freshwater. Competition for freshwater for human consumption, food and energy production and environmental flows are leading to the loss and degradation of wetlands. 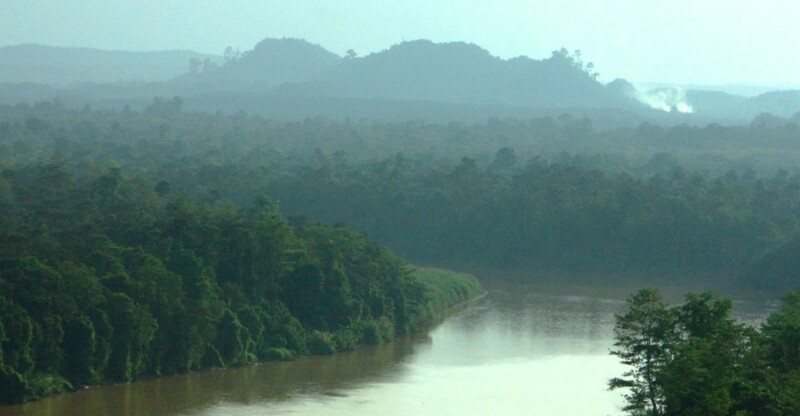 The drainage of mountain peatlands, conversion of lakes and channelization of rivers and loss of upstream wetlands threatens the health and safety of billions of people downstream by reducing the capacity of the landscape to store water. This prevents the replenishment of groundwater and increases the risk of water scarcity and flash floods. We work in the headwaters of some of the largest river basins in the world – all the way downstream to deltas in order to conserve and restore wetlands and reduce water risks. Wetlands in upland and mountainous areas have an important role in regulating river flows and enhancing the quantity and quality of water downstream. They face an array of threats, including the rapid melting of glaciers due to climate change, overgrazing of livestock, water diversions for agriculture and hydropower, and increased pollution. Floodplains are nature’s flood storage areas, evolving to make space when a river is periodically in a flood state. Society has evolved alongside floodplains using their fertile soils and flat land. As a result, vast stretches of floodplains are heavily modified and have lost their natural functions. Rural communities and those on the outskirts of urban areas around the world typically have a close relationship with wetlands. They are important to local economies and help meet day to day food, water and sanitation needs. They also support community resilience in the face of a changing environment. Developed a cost-effective management plan for India’s Wular Lake in the flood-prone Kashmir, that reduces flood risk through wetland restoration. Successfully upheld the protected status of the Bay of Panamá Wetland Wildlife Refuge, a wetland of international importance that was threatened by destructive development. Supported community-based activities in the Rwambu Wetlands in Uganda that resulted in clean water, improved health and biodiversity. 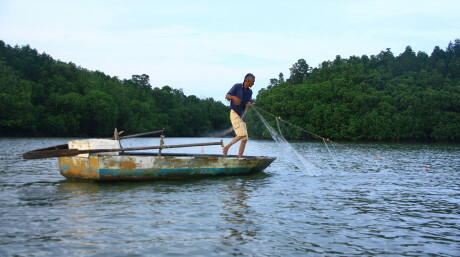 Helped designate Ramsar Sites in Malaysia to acknowledge the importance of these wetlands and promote conservation and sustainable management.